A little note on what we are about and would like this site to provide. 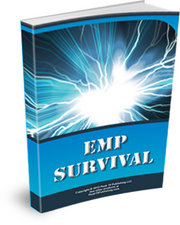 We want this site to be the best Survivalist site out there. We are Christians and Survivalist. 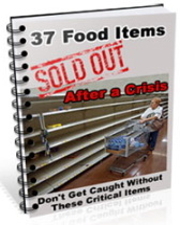 This site is meant to provide as much detail and information about Surviving the coming Crisis as possible. To help you get Ready for it. 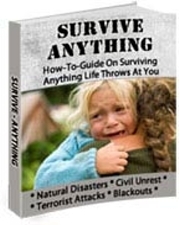 To help You Survive! To help you Protect your family. We have forums where you can ask questions and give answers to help each other. A photo gallery to post your survivial photos. A user blog (part of the forums) for those that like to Blog. Help us grow so that we can help you and others more on how to survive the crisis.